CoinCola is another Bitcoin trading exchange platform you wished you have know for long. Coincola.com is a marketplace exchange for Nigerians and all countries around the world. 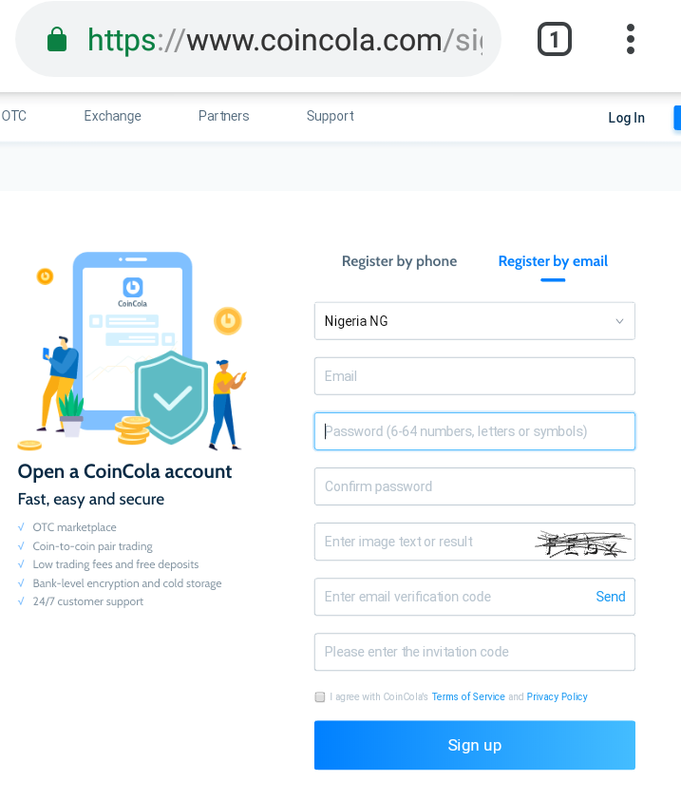 CoinCola is an over-the-counter (OTC) platform and a top Paxful alternative in Nigeria as well as Localbitcoins alternative. You can do cryptocurrency trading like BTC, Ethereum (ETH), Litecoin (LTC) and other digital currency in your local area with the Company. I can as well call this some kind of CoinCola review. Yeah, yeah, yeah! Where Is CoinCola Company Located? CoinCola Limited is an Hong-Kong based firm and has it Physical office there. I bet you they are very legit. CoinCola.com Review: Is CoinCola Legit or Scam? 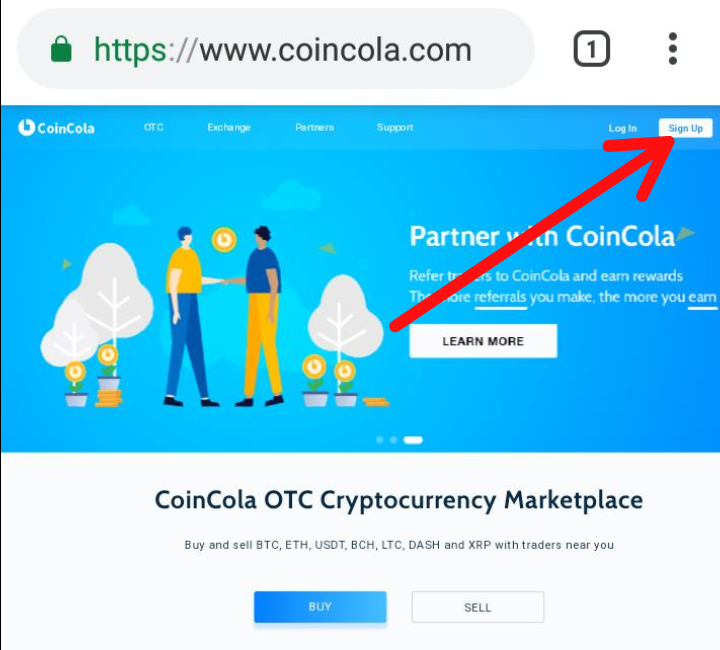 Actually, I have tried out CoinCola and I discovered, they are not scam. You are asking why did I think so, uhn? Well, you have to be certified to buy bitcoin and trading services on Coincola (ID, Drivers License, International passport etc) with Selfies and you physical holding your ID card. You see it is no place for scammers. Apart from being a cryptocurrency marketplace to trade blockchain digital currency it also provides a place for marketplace exchange either with iTunes gift card in Nigeria, buying Bitcoin with Amazon gift card in Nigeria, Steam wallet gift card or any type of gift card and converting to Naira or any crypto. Don't worry, Coincola's technology makes it secure and easy to purchase any type of cryptocurrency online using your Android Smartphone or IPhone or thier website. Using this link to Download Coincola from PlayStore for Android and CoinCola from App Store for iPhone. You can choose to either Sign up with your Phone number or Email. After filling your details the tick the 'I agree with terms of Service' Button and Proceed to Sign Up. Choose a trade partner that accepts your mode of payment. Immediately you are moved into internal messaging system of the website and your Bitcoin is fully held in escrow. Make sure to click the "I've paid" button once you make payments. Immediately you receive Bitcoin in your CoinCola btc wallet. Purchasing Bitcoins is free of charge; you won't be charged any escrow fee. If you want to transfer your Bitcoin to another Bitcoin wallet, then you will be required to pay the regular Bitcoin network charges to receive it into your individual Bitcoins wallet (all wallet does that). You can then proceed to see how to sell your Bitcoin in Nigeria and the best Paxful alternative in 2019.